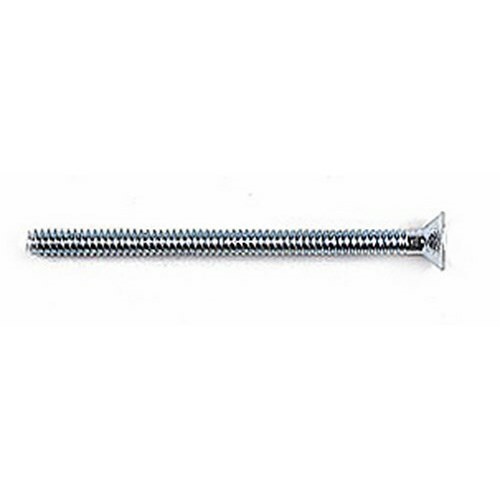 Flat Head Machine screw. Phillips. Zinc-plated. 100/bx Clear Plastic reusable box.